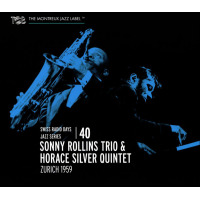 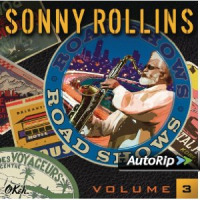 All About Jazz is celebrating Sonny Rollins' birthday today! 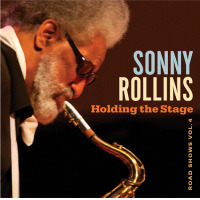 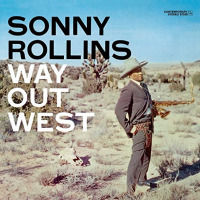 It’s no state secret that Sonny Rollins has never been fond of the recording studio. 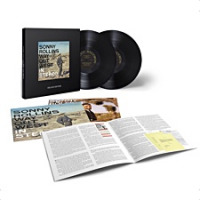 Never mind that he’s recorded his full share of gems there—not only early, celebrated albums such as Saxophone Colossus and Way Out West, but also digital-era efforts such as Old Flames and This Is What I Do. 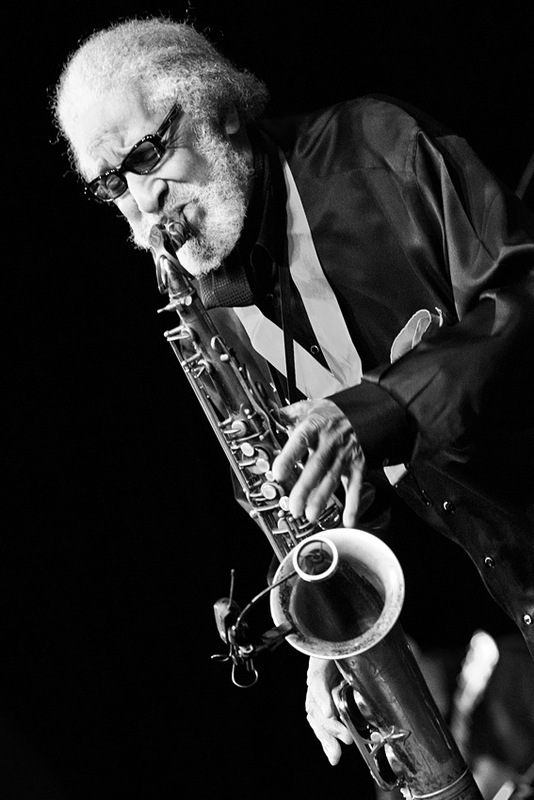 The man often embraced as the greatest living improviser requires too much creative freedom to start playing, as he puts it... Read more.